The Transitioning into Post-Secondary Program (TIPS) is based on a partnership between the Calgary Bridge Foundation for Youth’s Mentorship Program and the Werklund School of Education’s Service-Learning Program at the University of Calgary. 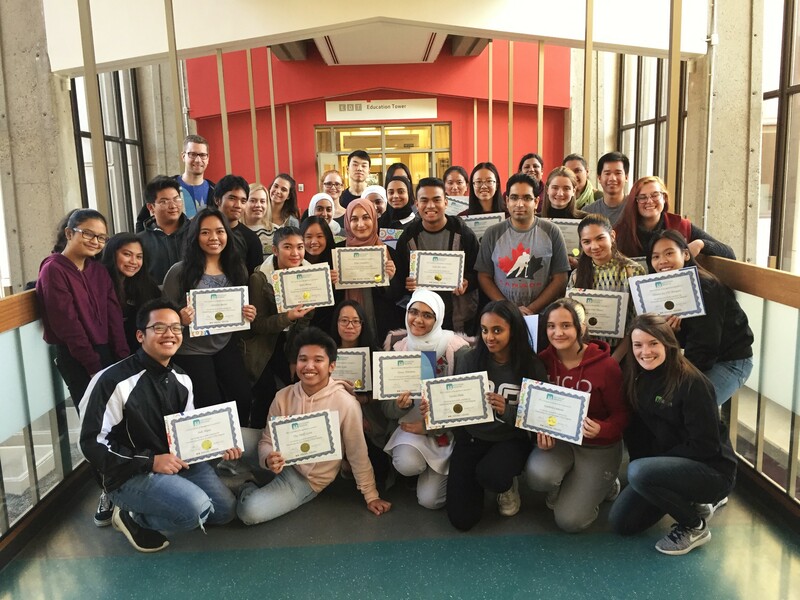 Pre-service teachers and international students serve as mentors for newcomer youth by providing support, resources and information to newcomer youth as they transition into post-secondary education or training. The purpose of this program is to provide newcomer youth with the information and support necessary to make a successful transition into post-secondary studies, while providing student mentors the opportunity to gain hands on experience with working with diverse youth. This program takes place over 10 weeks per semester, occurring twice a school year. Pre-service teachers, international students and newcomer youth are matched in groups of three or four, and meet once a week for one and a half hours. Apart from the weekly meetings, matched groups go on campus tours, may meet with school advisors, and come together for a large group activity once a semester.